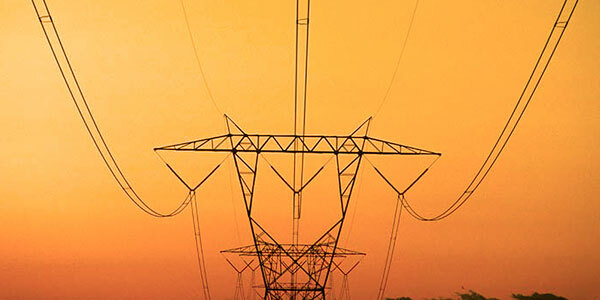 Dominion Virginia Power supplies electricity to most of Isle of Wight County, including multi-phased power to most industrial sites. Portions of south and central Isle of Wight are served by Community Electric Cooperative and Franklin Municipal Power and Light. Solar power, a green alternative to traditional electric utilities, is provided by SunPower. The supplier is Columbia Gas of Virginia. *If you provide a telecommunication service to businesses or residents in Isle of Wight County and would like to be listed here, please contact us. The appearance of external hyperlinks does not constitute endorsement by Isle of Wight County of the linked web sites, or the information, products or services contained therein. Public Utilities is responsible for supplying water and sewer services to residents and businesses throughout the County. The department currently owns and operates nineteen (19) water systems and thirty-one (31) sewer stations providing services to approximately 3,992 customers. The department is actively involved in the expansion of new water and sewer service to County sponsored industrial projects as well as developer installed commercial and residential projects. Public Utilities is dedicated to long-term planning for permanent water sources and for treatment and transmission systems through its involvement with the Western Tidewater Water Authority (WTWA). 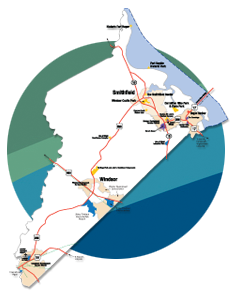 Isle of Wight is a member of the Southeastern Public Service Authority (SPSA) which handles all solid waste generated in South Hampton Roads. For information on convenience centers and recycling in the County, please visit General Services/Solid Waste Division or call 757-365-1658.